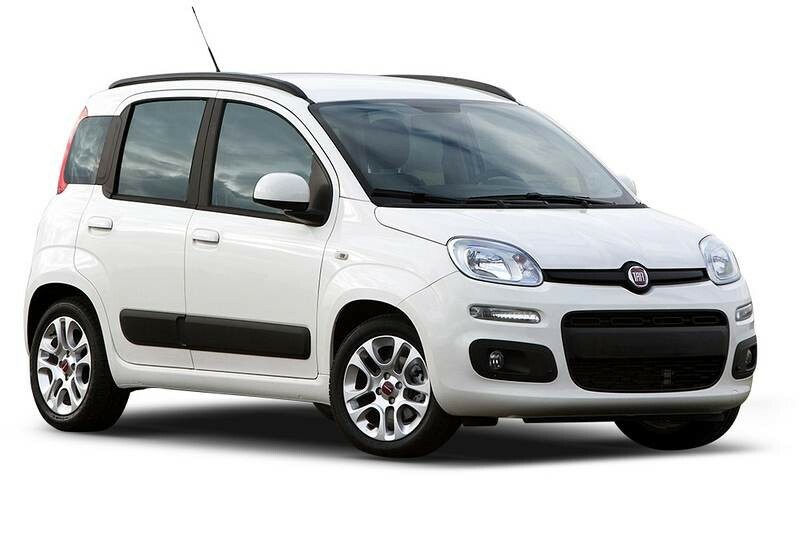 The Fiat Panda es a compact & easy drive car at a competitive price. If what your are looking for is a low price for your car rental, the Fiat Panda could be your best option. However if you require more luggage space you should chose another model. The Fiat Panda is very easy to drive, making visiting the island all the more practical & enjoyable. Specially in busy beach areas and the capital Santa Cruz de Tenerife with limited parking spaces. The Fiat Panda has the option “City”, making steering all the easier when parking & ideal for city driving.